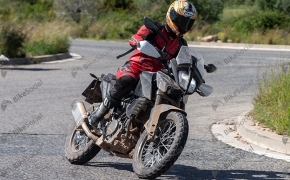 The new motorcycle was caught testing several times in our country. 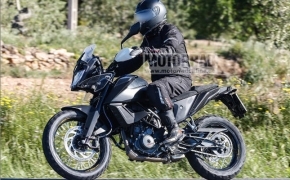 It kept the riders on their feet to witness the final production model face to face. Man after they launched the motorcycle, it looked gorgeous. 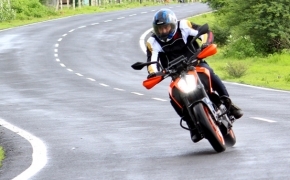 Here is the comprehensive road test review of the 2017 KTM Duke 390 and this is what all we found out. 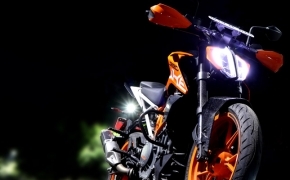 KTM the renowned international motorcycle brand entered the Indian market in the year 2012 with the collaboration of India’s second largest motorcycle manufacturing brand Bajaj Auto and created a benchmark for other brands and made them think about their products to be stable in the market. 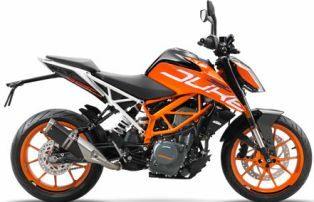 We are going to throw our leg over the new KTM Duke 390, let us find out what new the riders are going to have in 2017 Duke 390. EVAP is an abbreviation which stands for Evaporative Emission Control System; yes, the name doesn’t really match the abbreviation, but sometimes you have to go with things the way they are. Anyway, the main role of the EVAP system is to ensure zero fuel loss from the bikes through evaporation either from the fuel tanks or the fuel lines. 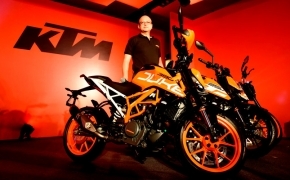 KTM entered the Indian two wheeler market with a bang, a huge one! First they brought the Duke 200 which mesmerized the entire biking fraternity with the light weight and amazing looks and power adding to the oomph factor. 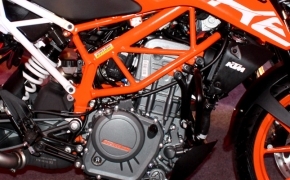 And not to mention the plethora of advanced features in such a light weight motorcycle such as fuel injection and underbelly exhaust. 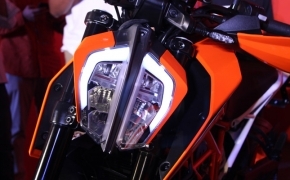 Then KTM brought in the Duke 390 and got the pants off everybody. 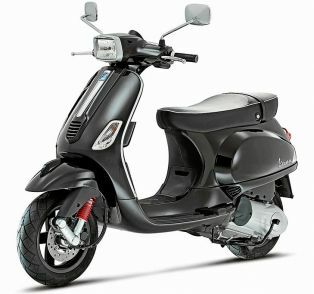 It was an absolute market killer with features and power and looks, all bundled in a price which was a feat unbeatable, and it still is the most value for money product in the Indian market in its category.